Scandinavia is a land of great beauty and vivid history. It is a land of snow and ice. It has months full of sunshine and other months full of nighttime beauty filled with the gorgeous Northern Lights. People come to see the stark beauty of the land and the steep cliffs by the sea and to discover the friendly and generous culture that welcomes strangers and makes them feel like they are in a friend’s home. Scandinavia includes several countries, most notably, Norway, Sweden, Finland, Denmark and Iceland. The most popular and largest cities to visit in each of these countries happen to be the capitals of each. At just under one and a half million people, Stockholm is the largest city in Scandinavia. When the entire metropolitan area is considered, the population falls just under two and a half million. 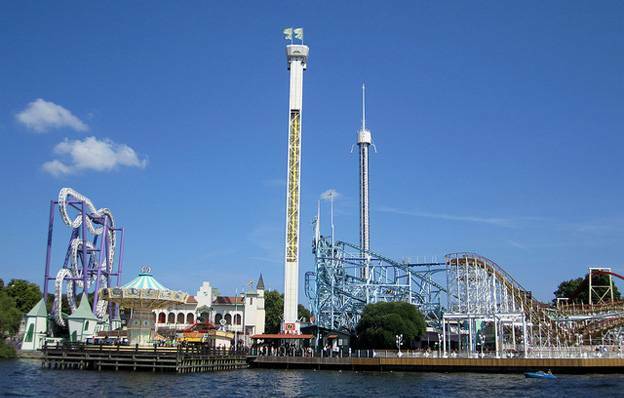 Families traveling here will enjoy taking one of the guided tours through the heart of Stockholm or visiting the Grona Lund Amusement Park. Adults with an interest in history will find the Vasa Museum to be a scintillating experience since it holds the only preserved 17th century ship in the world. Adults who enjoy partying at nightclubs will find the nightlife in Stockholm to be some of the most lively in the world. South of Sweden lies Copenhagen, the capital of Denmark. Copenhagen is located between the Black and North Seas and has a rich heritage in European history. This beautiful city has the largest airport in Scandinavia; therefore it is an important hub for business and leisure travel. 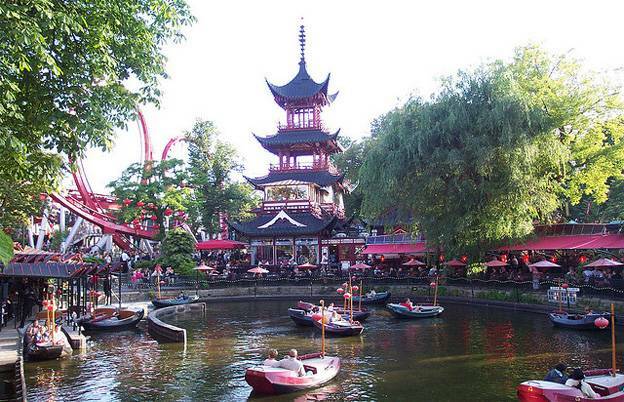 The Tivoli Gardens are not to be missed by any visitor. It is the oldest European amusement park, yet it features much more than an array of thrilling rides. The Gardens also features beautiful landscaping as well as shops and restaurants. Another great day attraction is Stroget, one of the largest shopping areas in the world with an array of budget, mid-range and couture shops. Other attractions can be seen at http://www.visitcopenhagen.com/see-and-do/top-10-attractions. Oslo, Norway lies to the west of Sweden and directly north of Denmark on the North Sea. Oslo is especially known for its amazing coastline and its abundance of maritime activities. Museums include a variety that pay tribute to the Vikings by displaying ancient Viking tools and ships. Additionally, a number of people visit Oslo each year for one of the many music festivals held there including the Oslo Live rock and roll concert as well as the Oslo Jazz Festival. Find out more about Oslo mueums and cultural events at http://www.visitoslo.com/en/product/?TLp=228887. Helsinki is the capital of Finland and is located east of Sweden. Helsinki is located directly north of Estonia on the Gulf of Finland, which is part of the Baltic Sea. Due to several periods of unrest in Finland through the past centuries, Helsinki has a rich heritage, which is currently chronicled in its several historical museums. It also has a very religious background and has a number of impressive churches and cathedrals that make great tourist attractions. A couple other tourist traps include the well-preserved Olympic Stadium from the 1952 Olympics and the Suomenlinna Maritime Fortress, which occupies six islands and has around nine hundred permanent residents. Scandinavia, including Sweden, Denmark and Norway as well as the surrounding areas of Finland and Iceland, are popular tourist destinations in Northern Europe. 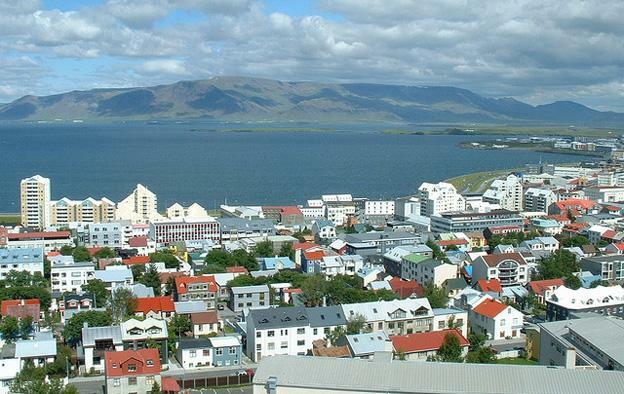 Popular for their friendly residents and vibrant nightlife, these cities bustle with activities and famous destinations. From historical museums to amazing amusement parks, there is something in these five countries for someone of any age. Becky Harris shares her knowledge of Upack portable storage for frequent travelers.